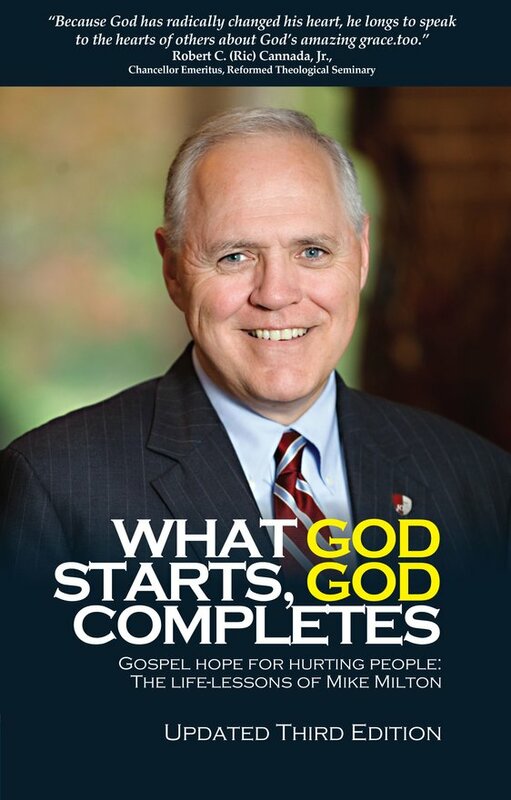 This honest book draws on Robertson's experience as a debater, letter writer, pastor and author to clarify the questions and the answers for thinkers and seekers, and to respond to Dawkins in a gentle spirit. "He has much to teach us about how to reach the cities and the modern industrialised world for Jesus Christ. Read and learn." If you are going to proclaim the Good News of Jesus- you need a good grasp of who he is. This book will really help. 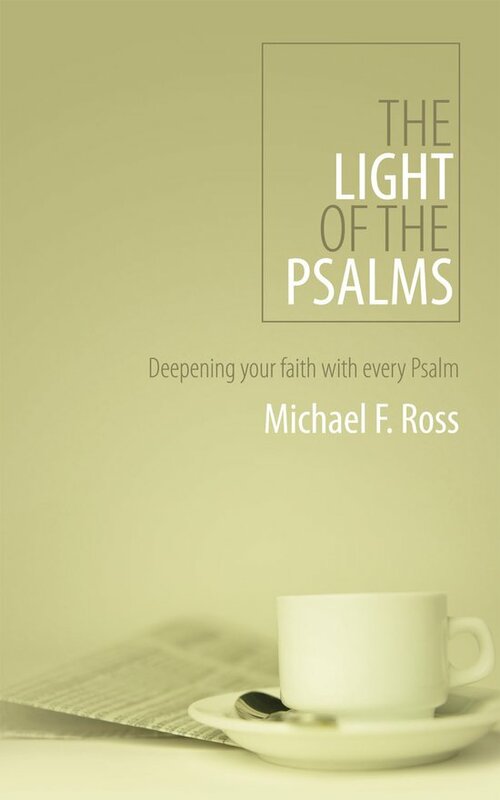 "Mike Ross helps us use the psalms in our daily prayer and praise. He points us to a balanced, biblical spirituality that will help us draw closer to Christ. Excellent." Note from the author: The poster, 'richarddawkins.net' (is this an official view?) accuses me of lying and gives the example of the quotes on the cover of the book having been made up. From a Christian perspective this accusation of lying by either myself or CFP is very serious. Lying for Jesus is obviously self contradictory and wrong. The example that the poster gives is just wrong. All the quotes came from the Dawkins website, were seen by many people, and I have copies of them all. However over 300 posts were removed from that particular thread - including many of my own posts and all the ones referred to in the book. Perhaps it was just a coincidence but whatever the case those quotes did exist. If the poster is writing on behalf of richarddawkins.net, they know this and therefore are themselves not telling the truth. It is not the first time that a lie is told in order to accuse others of lying. It is very strange that richarddawkins.net are so keen to accuse me of lying, it indicates a certain level of desperation. They are struggling to answer The Dawkins Letters and so have to revert to attacking the author. 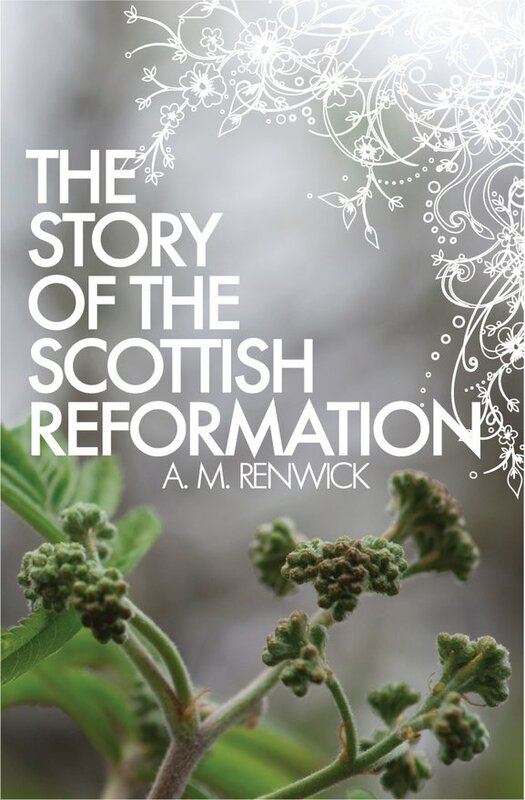 "A. M. Renwick's small book on the Scottish Reformation is the best introduction to the period. 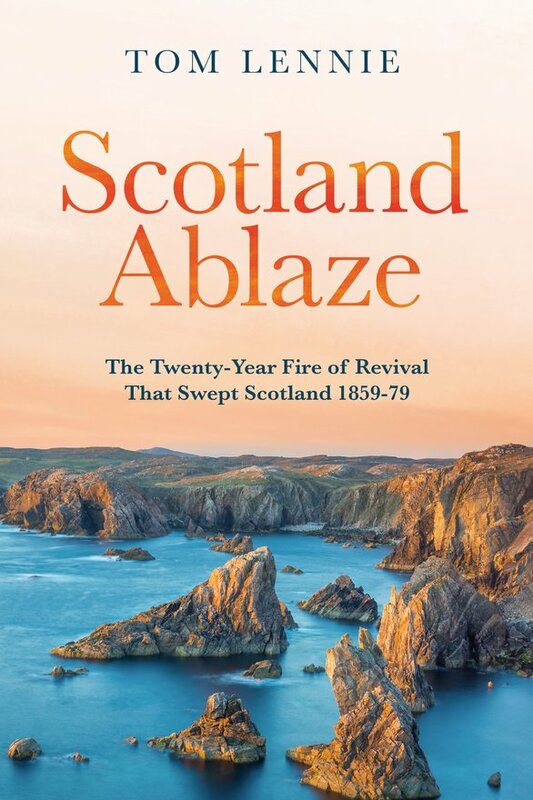 I am delighted that on the 450th anniversary of the Scottish Reformation this superb book is being reissued." "It was, and still is, a source of amazement at how well Andy and Jennifer managed during those difficult months. 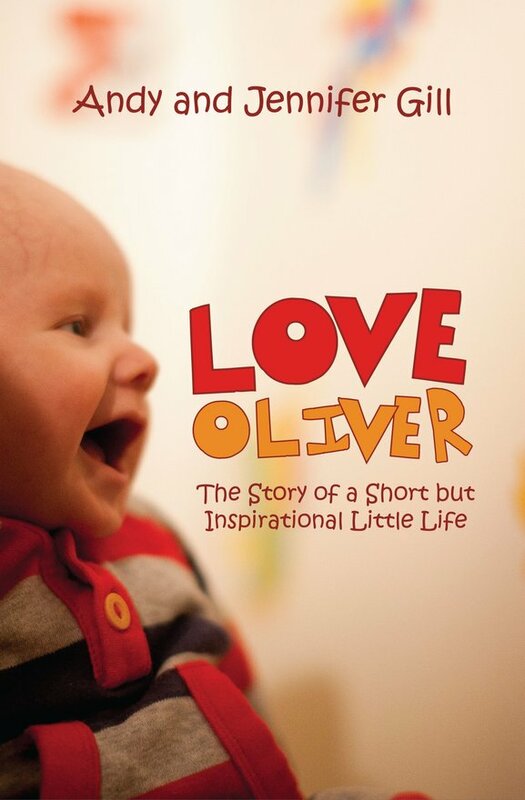 They are a testimony to the sustaining grace of God, and my hope is that others will be encouraged, helped and supported as they share 'Love Oliver'." "The key word I would use to describe this book is 'encouragement'. 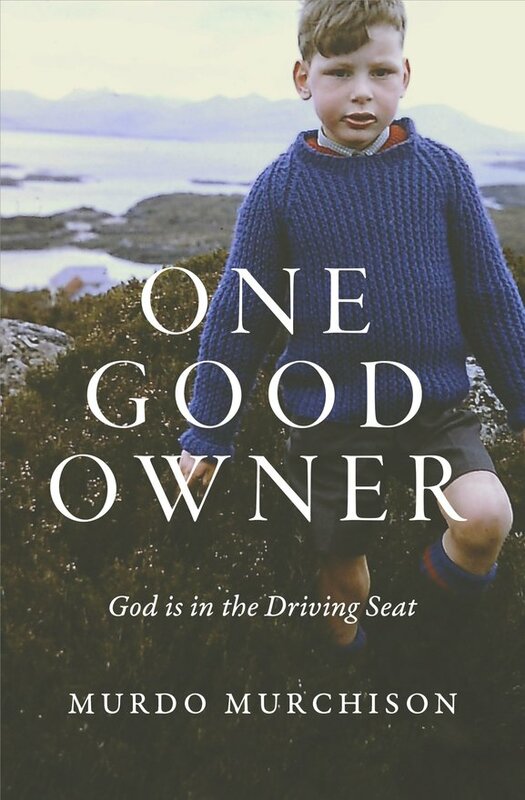 Mike Milton's story is challenging, stimulating but above all an encouragement which enables us to see the grace of God in the life of one individual. It is open, warm and realistic. Read and be encouraged." "Dr Edgar is a reliable and stimulating guide. I know at least one teenager who will be enjoying this. My daughter!" "One day I will die - until then I will live on this earth thankful to God that I am living proof that prayer does indeed impact lives." 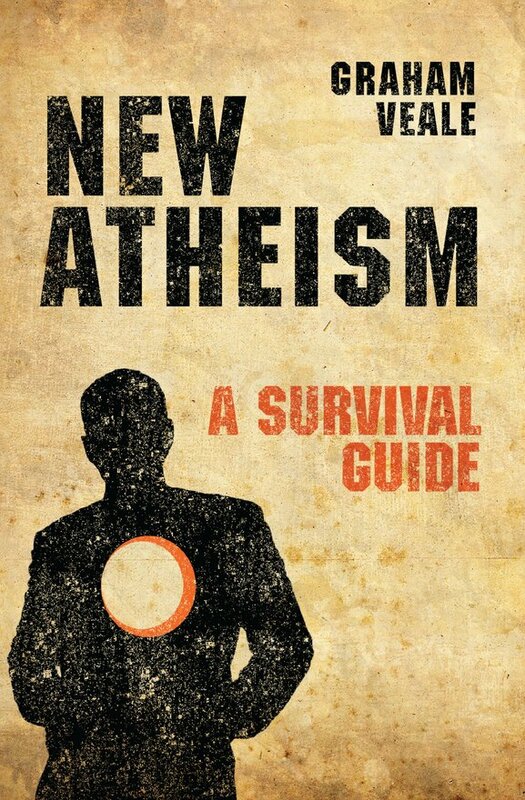 This is a great wee book which is an excellent introduction to and summary of, the current controversy surrounding the New Atheism... Highly recommended! This is a superb book, that does exactly what the title promises! 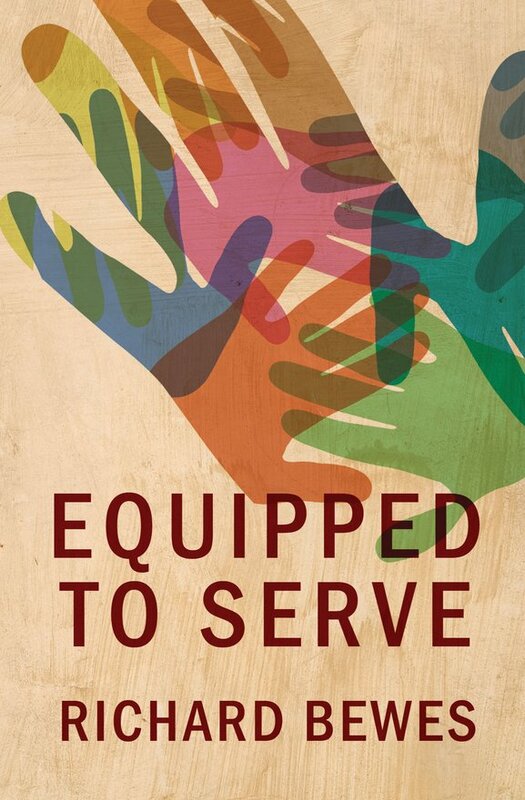 It equips you to serve. 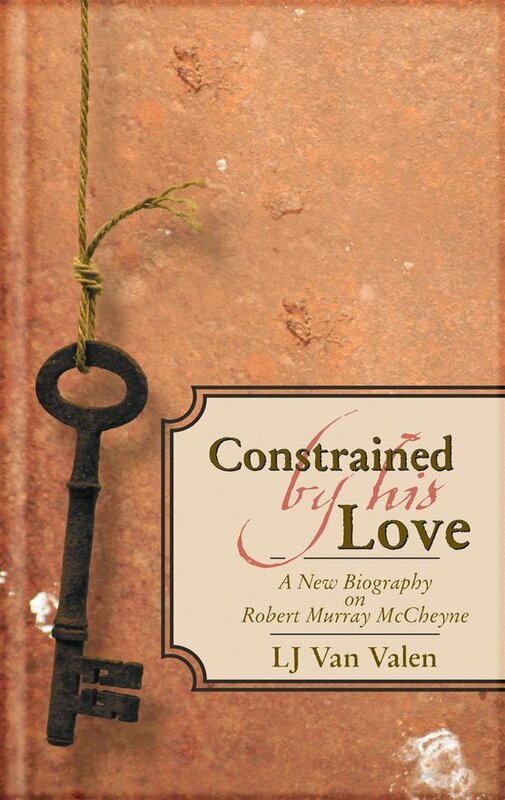 I have read this over the past few weeks, one short chapter at a time, as part of my devotional reading. 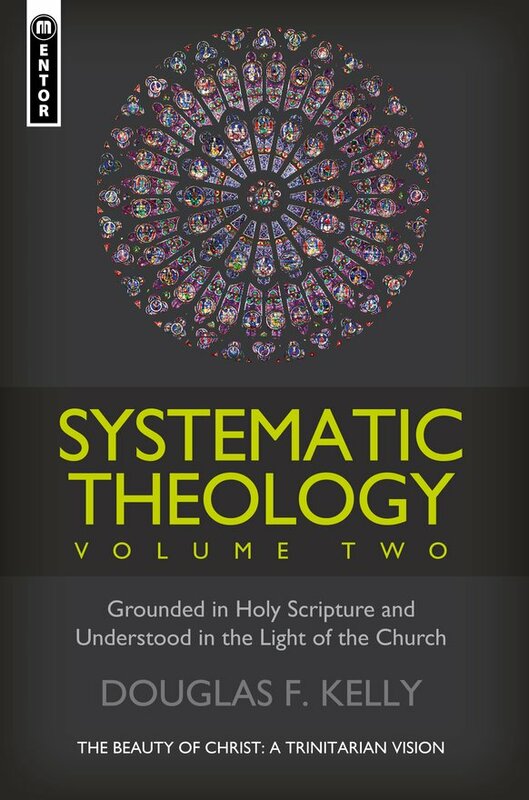 Every chapter has managed to be stimulating, edifying, practical and Christ-centred. Some may think it is a bit 'bitty' but I have enjoyed every page. Richard covers a wide range of subjects, from reading the Bible in public to 'Standing in the Gap'. 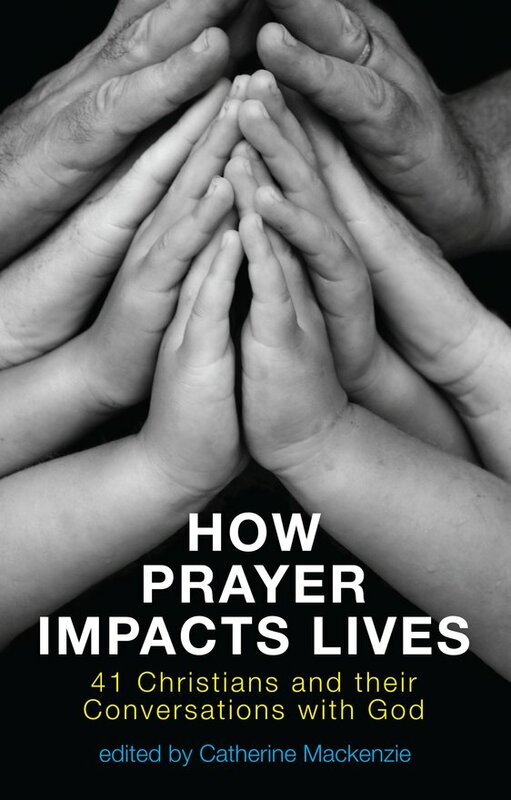 I hope that everyone in my church gets this book - it would make an ideal training book for small groups. I leave you with one quote "John Chrysostom, of Constantinople, said that just as a beautiful coat only look its best when worn on a body, so the Scriptures - even though wonderful when proclaimed in public - are far more stupendous when they are being lived out by the people who hear them!" (p.213). 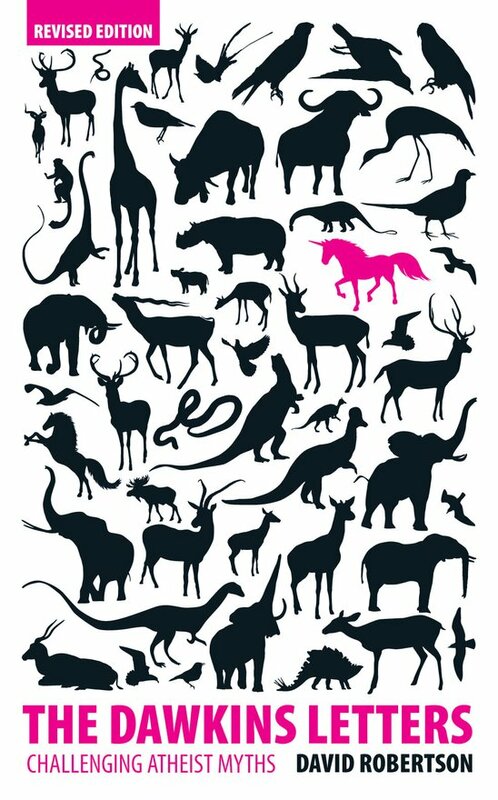 Tolle, Lege...Buy it. Read it..this book will refresh your soul. 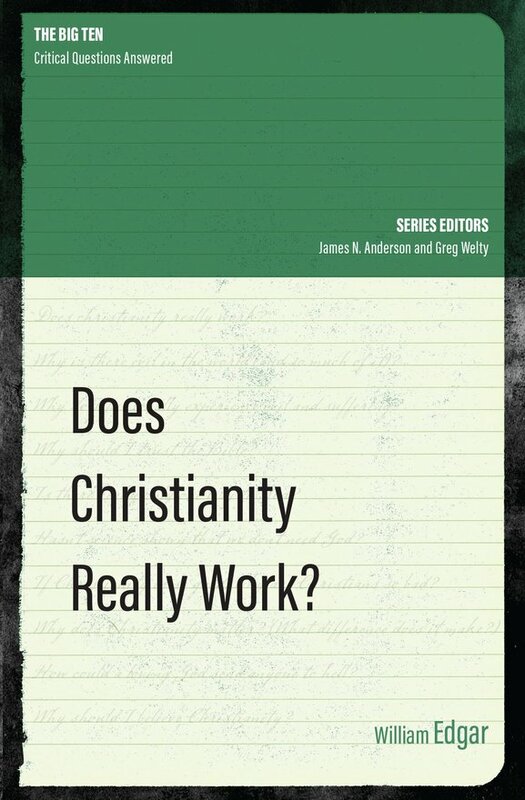 ... addresses one of the main questions that sceptics and seekers have about Christianity - does it actually work? 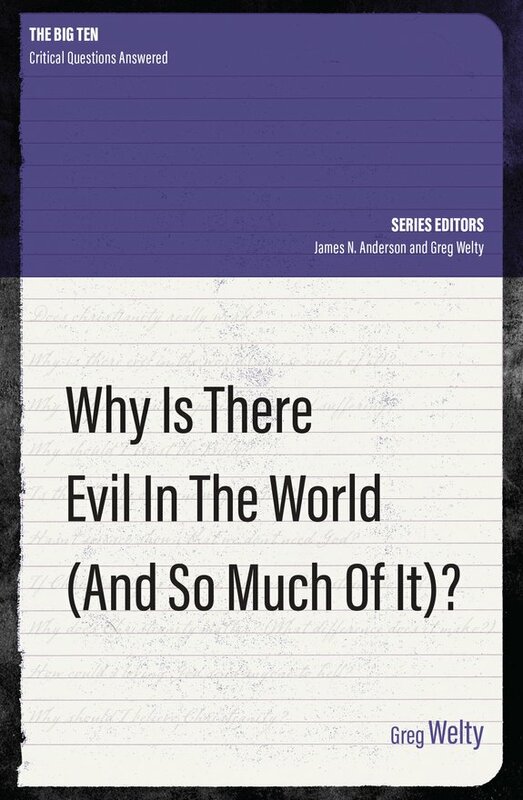 Looking at some issues from a positive perspective (the good that Christianity has done, and continues to do) and others from a negative (the alleged harm it is supposed to have brought), Edgar gives reasoned, evidenced and clear answers. 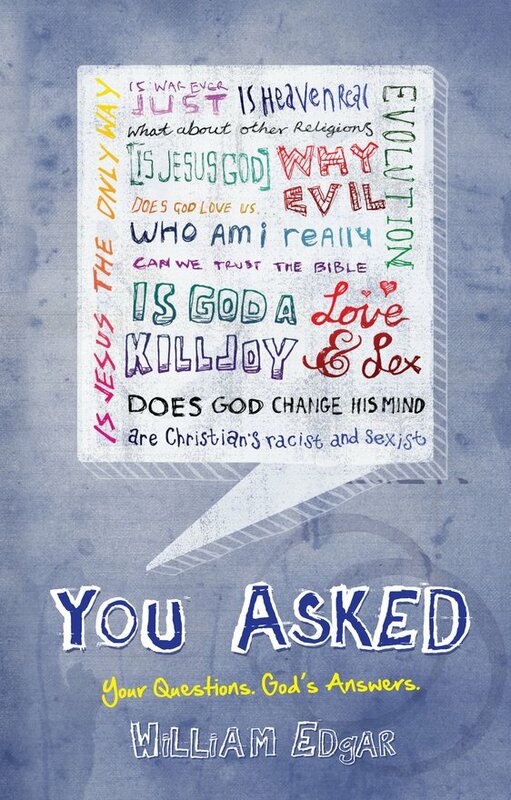 This is a good primer for the seeker or the sceptic. ... well written, clear, interesting, real, sad, joyful, full of life and full of hope. Inspiring for Christians and non-Christians alike! This is serious work and seriously outstanding. Highly recommended!